Do You want to see our mobile homes? Please check virtual walks! 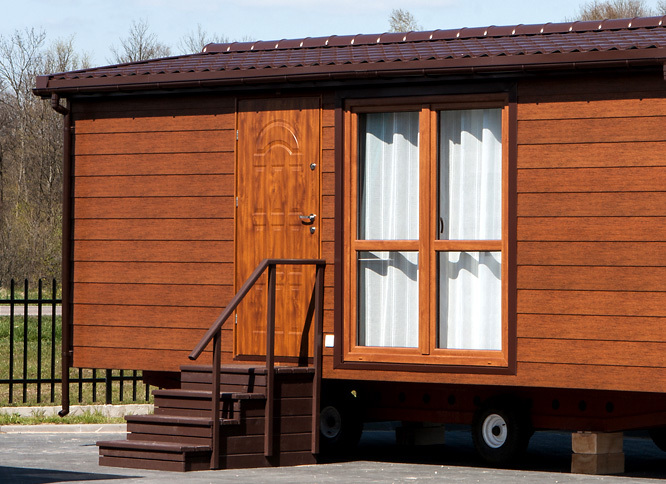 Mobile homes can be built in any place without any formalities. If you dream of a beautiful home in just a few weeks - COME TO US ! Do you want to know the price of our mobile holiday homes? Struggles with bureaucracy to get a building permit? Not in this case! 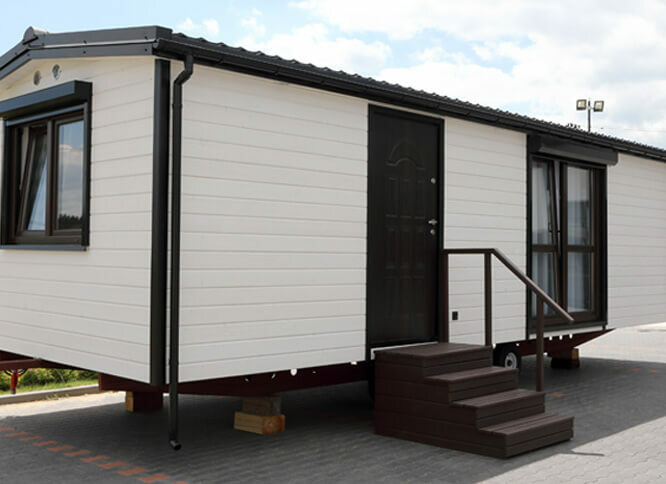 Mobile holiday homes can be placed anywhere without any particular formalities. So if you are dreaming of a beautiful home in just a couple of weeks - GET IN TOUCH WITH US! 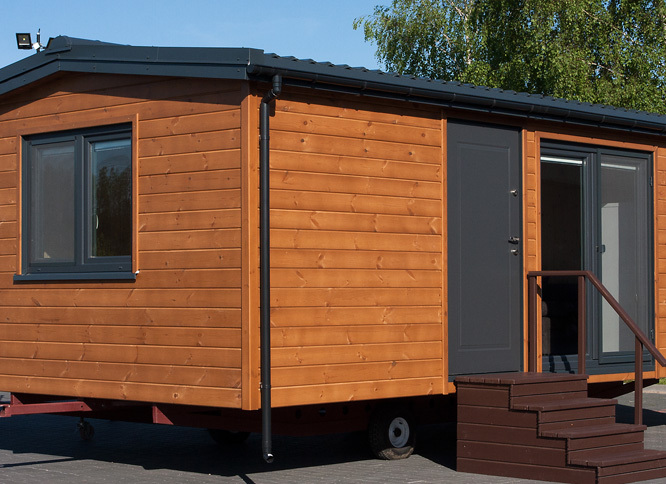 What makes our mobile holiday homes special?